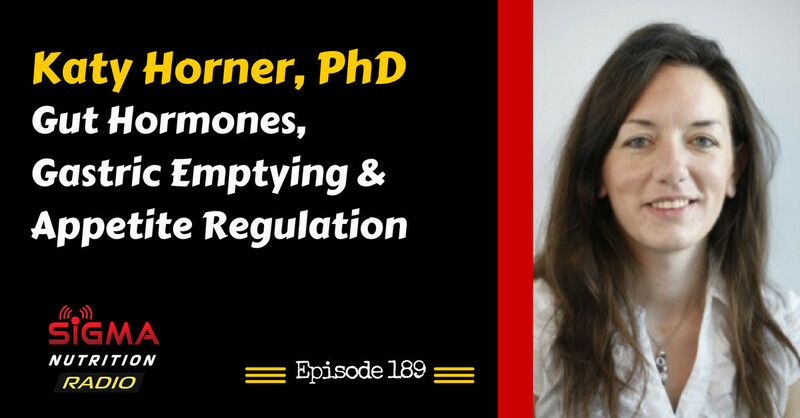 Episode 189: Dr. Katy Horner of University College Dublin was on the podcast to discuss her research on gastric emptying, exercise physiology and gut peptide hormones. Katy joined the School of Public Health, Physiotherapy and Sport Sciences at UCD as a lecturer in Sport and Exercise Science in 2017. Katy holds a BSc and MSc in Sport and Exercise Science, both from the University of Limerick, and a PhD in Exercise and Nutrition Sciences from Queensland University of Technology, Australia. 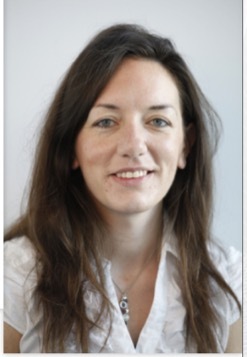 She subsequently completed postdoctoral studies in childhood obesity and physical activity at the Children’s Hospital of Pittsburgh, USA and more recently in the Nutrition, Biomarkers and Health Research Group at UCD as part of Food for Health Ireland. Her research draws on this interdisciplinary background, particularly in terms of trying to make connections across exercise physiology, metabolism and nutrition science. She has published articles on appetite control, gut and exercise physiology in a range of journals across the fields of sports medicine, exercise science, metabolism, obesity and nutrition. Her interest in applied sport and exercise science centres on nutritional advice and exercise prescription for both athletes to optimise performance and to a wide range of other individuals to optimise wellbeing and metabolic health. Katy is also a trained phlebotomist and registered nutritionist (with specialisms in nutrition science and sport/exercise), and currently works with the Ad Astra elite athlete support team at UCD. Does the dysregulation of appetite hormones drive excess caloric intake and hence excess bodyfat accumulation, or is it excess bodyfat accumulation that drives hormonal dsyregulation? What is gastic emptying and how do we measure it? Do people who exercise compensate for the increase in energy expenditure via compensatory increases in hunger and food intake?